Free satsang videos by Christine Breese that are available to be viewed. Feel free to make comments and ask questions about concepts in the video at their YouTube channel! Explorations into the History of Psychological Research. 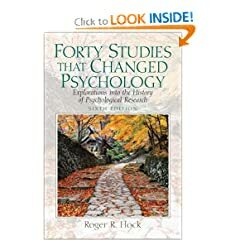 This unique book closes the gap between psychology books and the research that made them possible. 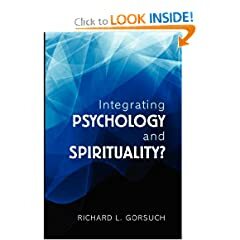 Gorsuch seeks to provide a thoughtful introduction to relating spirituality and psychology in a postmodern era. 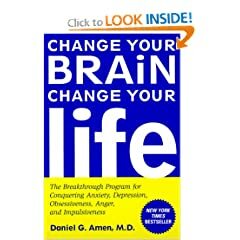 The Breakthrough Program for Conquering Anxiety, Depression, Obsessiveness, Anger, and Impulsiveness. Development in a Changing Society. 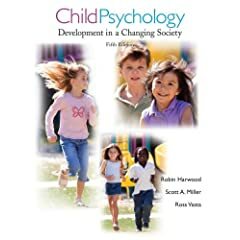 A contextual approach to examine the biological, cognitive, social, and emotional foundations of child development. 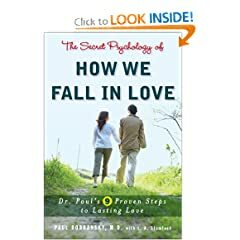 A scientifically proven 9-step program for understanding the dating brain and finding the love of your life.